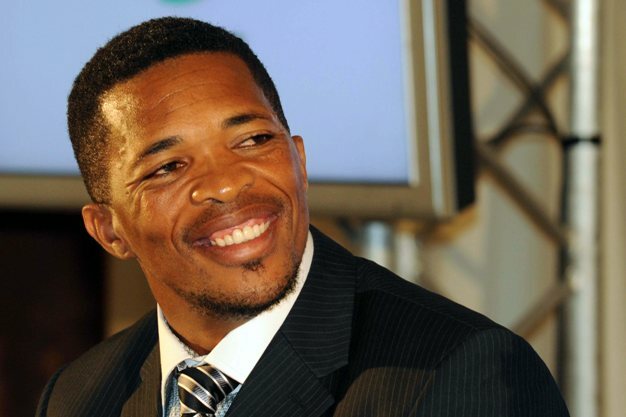 Cape Town - Makhaya Ntini's possible appointment as a national selector has received a mixed response following recent controversial statements made by the former Test star bowler in the press. Ntini raised eyebrows a few weeks ago when he claimed Highveld Lions wicketkeeper Thami Tsolekile "would be playing for the Proteas if he was white". Tsolekile says he was "disturbed" after the remark from Ntini flared up racial tensions.